Nestling prettily between the Mossig and the Jesselsberg, this village has enjoyed a particular reputation since the 14th century for its waters, which have therapeutic properties. 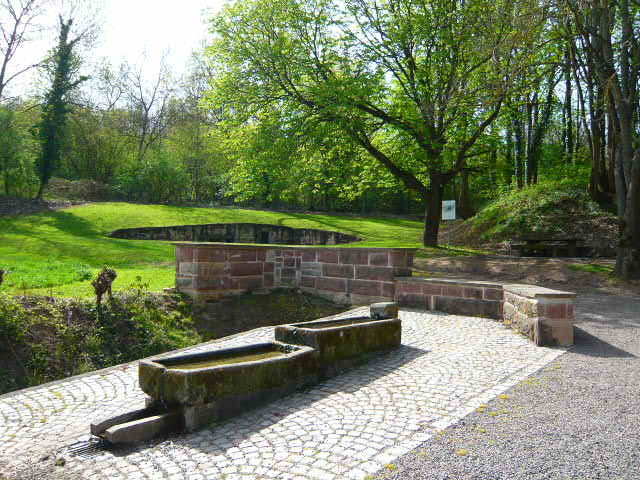 A treatment and well-being centre (Sulzbad), created in 1988, can be reached via the main Saverne-Molsheim road. The church, built in 1845, contains a ceiling in the form of an inverted ship’s hull. The base of the lateral bell tower dates back to the 19th century. The interior houses a Silbermann organ from 1762. The Pillbox Trail, a signposted educational walk, introduces the visitor to a line of fortifications from the First World War.